Got an idea for a killer OCR app? Or need to extract text from images to help grow your business? Need OCR consulting and project road-mapping? Who are you and what is your street cred? I'm a small business owner who gets a kick out of automating tasks to help other businesses make more profits. My business has been incorporated since 2005 so I have been doing this very thing successfully for the last 11 years. 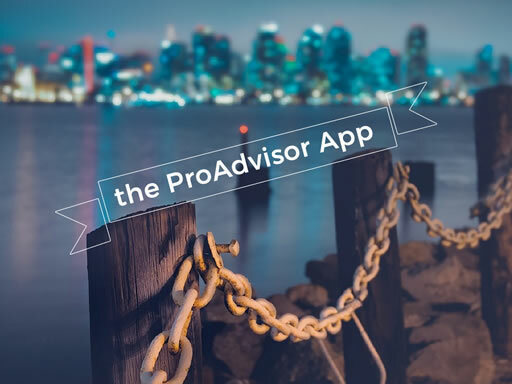 The app takes Intuit ProAdvisor public email images and converts them to text so they can be used in an email program. I will give you a fixed bid price that I promise to not go over by a single penny. No excuses or hourly rates where you end up taking all the risks. Pretty darn fast. Of course, this is going to depend on many factors, which we'll discuss. But considering my expertise I can get this idea turned around . We will focus on getting a great OCR solution out the door on budget. Hi, my name is and my email address is . Please contact me as my business has a OCR project . Or you can call me at (603) 399-5056.